We are very pleased to announce, Orbisphere, the new arrival from Skyhigh. 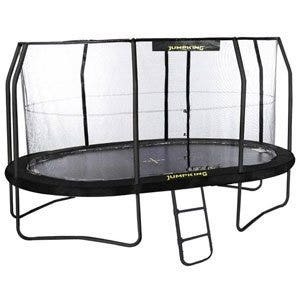 This new contemporary designed trampoline replaces the original Skyhigh and Skyhigh Plus trampolines. The orbisphere has curved enclosure poles giving its distinctive sphere shape. 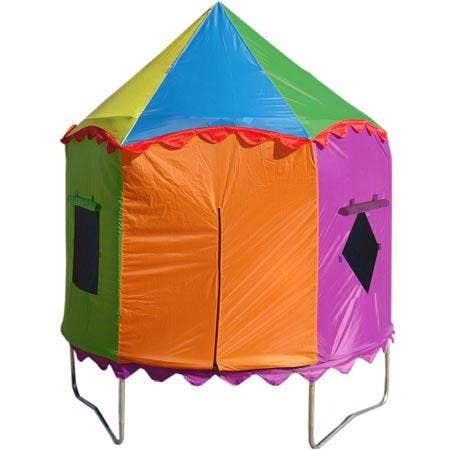 This innovative design protects the bouncer from bumping into the poles, and just for that added protection the poles are covered with foam padding and green sleeves to prolong the lifespace and prevent deterioration. 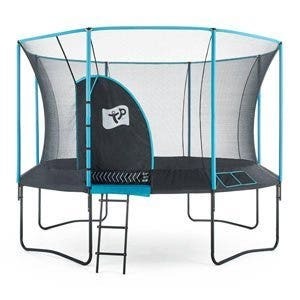 The fully enclosed bouncing space protects your little ones from the springs and the 'L' shaped zip opening,which can be operated by children easily, gives wide access to the trampoline and gives parents the piece of mind that their child is completely safe and having fun outdoors. 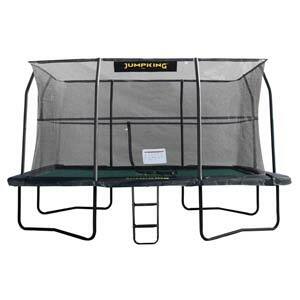 The trampoline frame is designed for safety and durability. 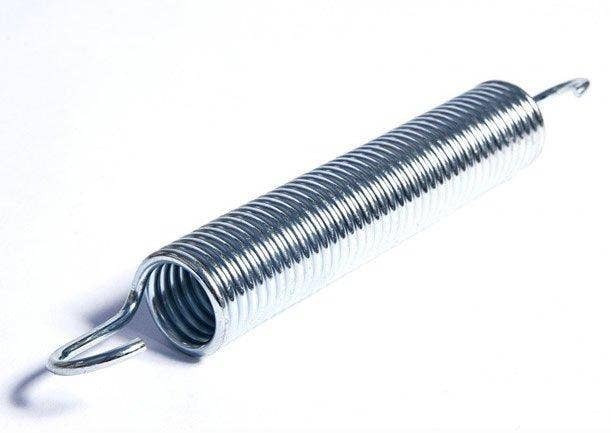 The top rail sections are joined together with a square T shaped steel section for extra strength and stability preventing any movement in the top rail. 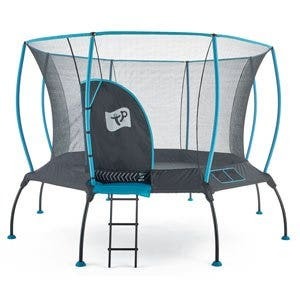 The trampoline legs and enclosure poles fix together with a simple ball catch device holding them securely in place without the need for tools. 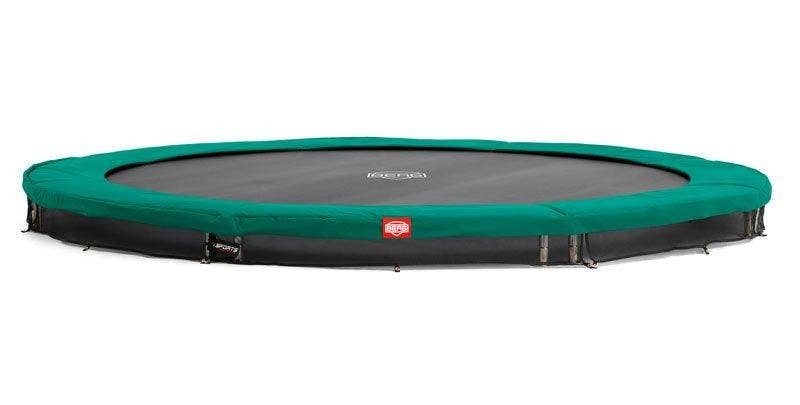 There are just two bolts to be fixed through each leg of the trampoline to secure the enclosure to the trampoline making the Orbisphere quick and easy to set up.